Ruling over a big part of Europe during the Iron Age and the Medieval Period, the Celtic people surely played a big role in shaping the structure of the continent. From their ethical codes, artworks, jewelry, building techniques, blacksmithing, farming and diplomacy skills to their folklore and beliefs, the ancient Celts had a unique way of life in every meaning. But how much do we know about them ? While part of our knowledge about the Celts, their culture and history is compiled from what was told in resources written by the ancient Greeks and Romans, artworks and other cultural remnants of the ancient Celts help a great deal in providing insight into their traditions, customs, spirituality and belief. At this point, it is essential to have knowledge of Celtic symbolism considering it played an important part for their belief system. For those who are curious to know, here is the list of the most prominent Celtic symbols and their meanings. Let us start with triskelion since it has been one of the most commonly used Celtic symbols throughout history. The terms triskelion and triskele (another name used for the symbol) are Greek words with the same meaning “three-legged”. Triskelion is a symbol comprised of three conjoined spirals with rotational symmetry. That is why it is also called “the triple spiral”. The origin of the symbol goes back to very early times. The earliest examples of the triskelion were found in Malta (4400-3600 BC), on Lycian coins, Mycenaean ships, staters of Pamphylia which is now southern Anatolia (staters were coins representing authorities in ancient times) and at the megalithic passage tomb in Newgrange, Ireland (which is estimated to be built around 3200 BC). But what does it represent? There are a lot of interpretations regarding its uses most of which are related to trinities and triple nature of things. At this point, it would be useful to underline the importance of threes and trinities in Celtic culture. 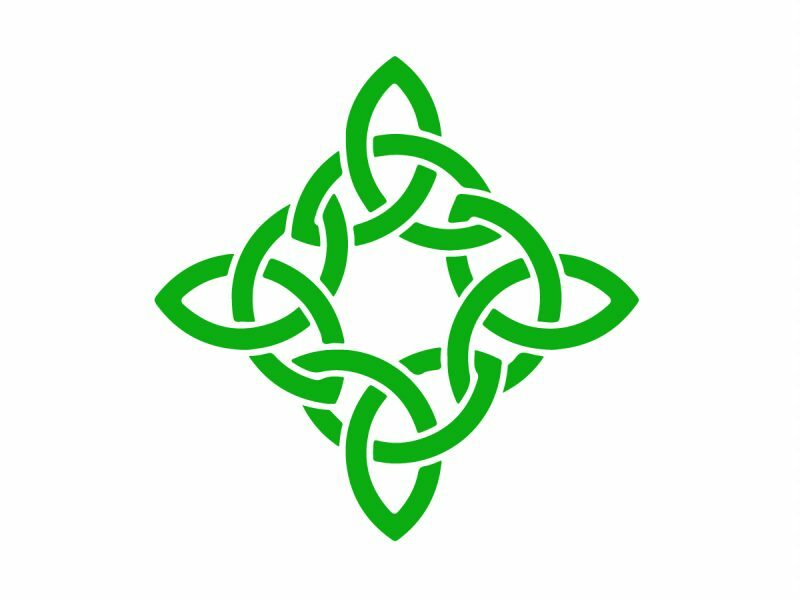 As you will read below, many of the ancient Celtic symbols had some kind of relation to a trinity and/or things of triple nature. 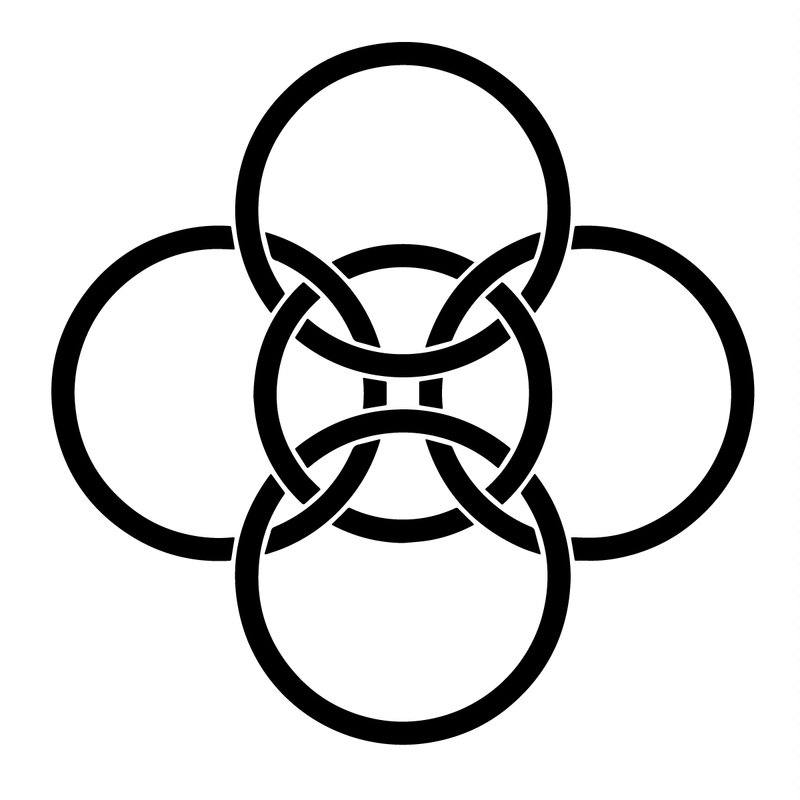 As for what the triskelion meant for the Celts, firstly it was used to represent triune/triadic/triple deities, in other words, three deities worshipped as one. It also represents triple nature and the movement of life which is formed of past, present and future . 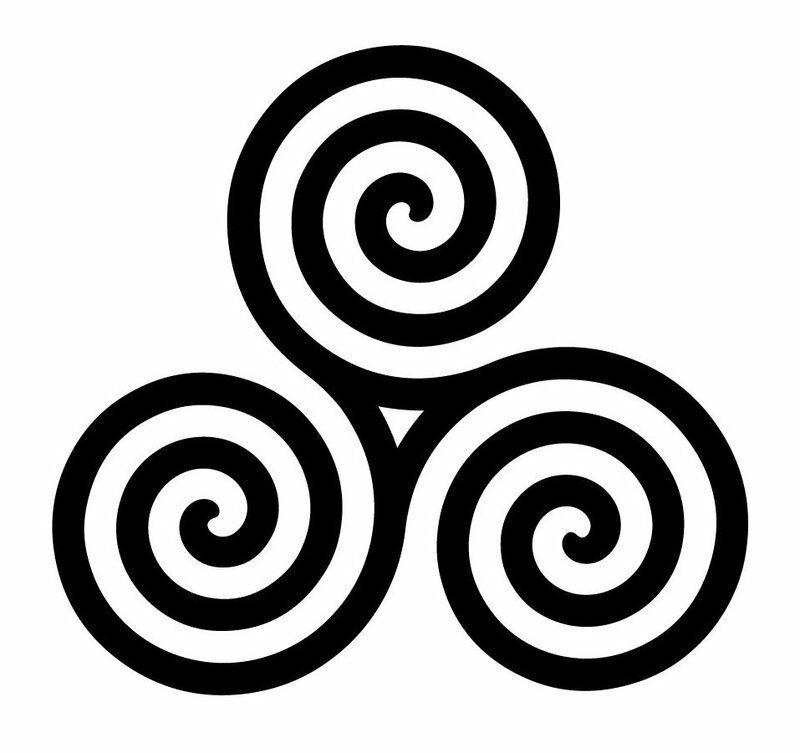 The triskelion was also a symbol of strength in Celtic culture since it represents the will to move forward overcoming adverse conditions one might face. The triskelion symbol looks like it is moving and in that sense, it is also considered as the symbol of progress, personal growth and improvement. 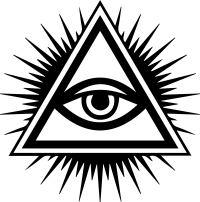 Different variations of the symbol were created throughout time and sometimes it can be seen as three conjoined legs. The flags of Sicily and the Isle of Man, the seal of the US Department of Transportation and the roundel of Irish Air Corps are all examples for the modern use of the triskelion/triskele. The triquetra is another commonly used Celtic symbol the meaning of which varied with time and the tribe using it. 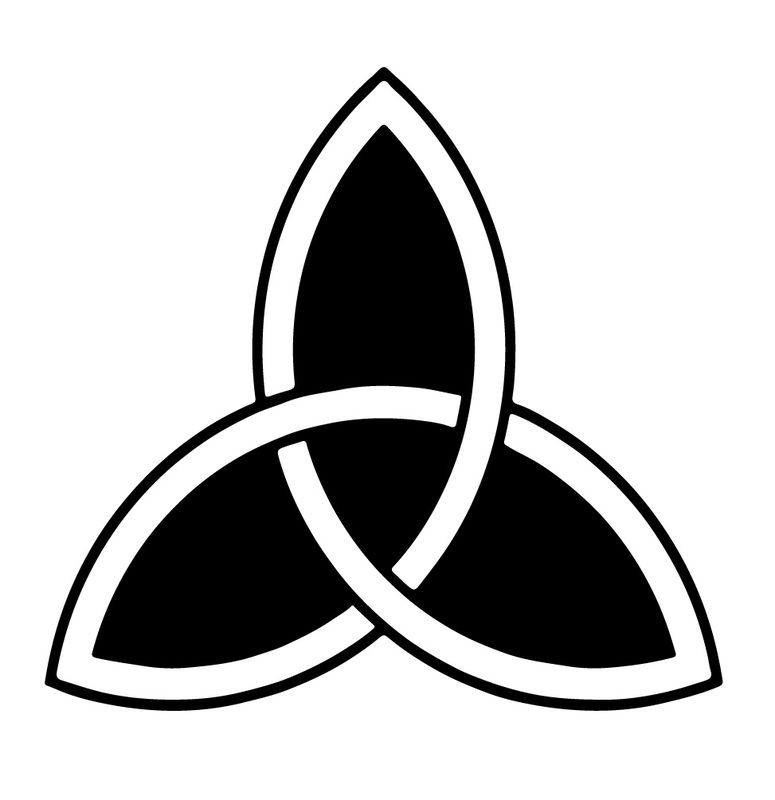 Derived from the Latin language, the term triquetra simply means “three-cornered”. The triquetra symbol is also known as the trinity knot and the Celtic triangle. As for its meanings, it represents unity in spirit when it is used with a circle around it. The circle, in this sense, provides protection to ensure the spirit does not get broken. Another use of the triquetra involves the representation of the triple deities. The triquetra symbol was used to represent the Great Mother, a lunar goddess the Celts worshipped which was associated with three phases of the moon. Another deity associated with the triquetra is Morrighan/Morrígan, the triune goddess in Celtic mythology who was considered as the goddess of war or fate. The triquetra symbol has been used to represent many different concepts throughout time. As far as symbolizing a trinity goes, it was used to represent mind, body and soul; past, present and future; life, death and rebirth; creation, preservation and destruction; Father, Son and Holy Ghost; thought, feeling and emotion; earth, air and water; thought, feeling and emotion. It was also used to symbolize eternity and equality. 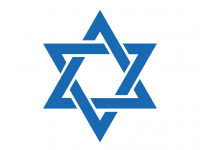 The symbol is very similar to and often confused with the valknut, the symbol of Odin. 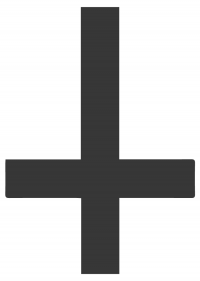 Made of four triquetrae/triquetras, Carolingian cross is a symbol most commonly used by the Carolingian Dynasty of France (the dynasty of Charlemagne / Charles the Great ). It represents unity, balance and the eternity of God. 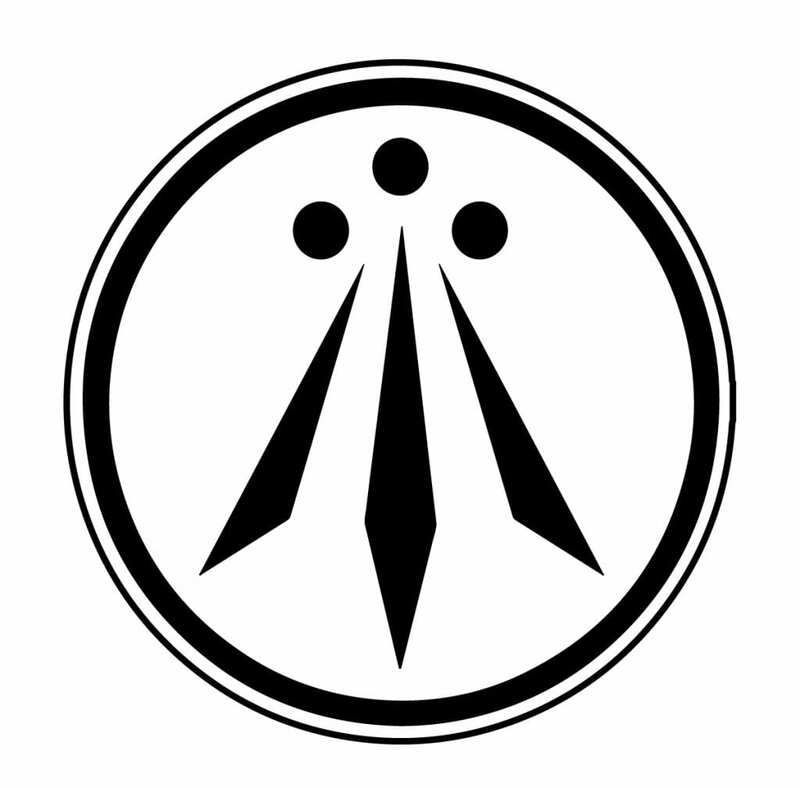 The Awen, the symbol of three rays (sometimes interpreted as three flames), is a neo-Druid symbol the creation of which is attributed to Iolo Morganwg, a Welsh poet of the 18th century. That being said, the first recorded use of the word “awen” goes back to a book written in the 9th century, Historia Brittonum. But what does the Awen symbol actually mean? The two rays on the sides represent male and female energy while the one in the center represents the balance between them. The Awen was used as the symbol of unity and harmony of the opposites in the universe. Therefore, it could be interpreted as “the Celtic yin-yang” in a sense. Threes and trinities were of big importance to the Celts. That is why so many of the Celtic symbols were associated with trinities and the Awen is no exception. The three rays were used to represent mind, body and spirit as well as earth, sky and sea. Derived from the Irish term an cladach, the word Claddagh means “flat stony shore” and is the name of a fishing village in Galway, Ireland. According to one of two origin stories, the first Claddagh ring was brought to the village by a local man named Richard Joyce. 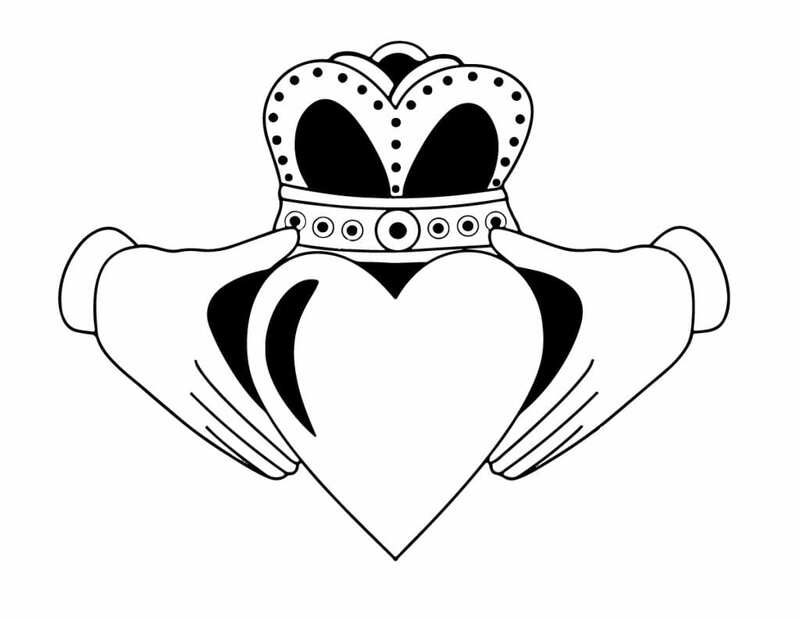 Claddagh rings are based on fede rings, European rings the design of which goes back to ancient Roman times (the term fede comes from mani in fede which means “hands joined in loyalty and/or faith). The heart on the ring represents love while the clasping hands represent unity and promises, the crown represents loyalty and the heart in hands represents belonging and sacrifice meaning to say “I come to you with my whole heart”. That being said, Claddagh rings mean different things when worn on different hands and in different positions. Wearing the Claddagh ring on the right hand with the heart pointing at fingertips means the person who wears it is single and might be looking for love. Wearing it on the right hand with the heart pointing to the wrist means the person in question is in a relationship. On the left hand with the heart pointing at the fingertips, it means that person is engaged. Finally, if it is worn on the left hand with the heart pointing at the wrist, it means that person is married. Ailm is the Celtic symbol derived from the A of the Celtic Ogham alphabet. Ailm is assumed to mean “conifer/silver fir”. Conifers were associated with the healing of one’s soul in the tree lore. 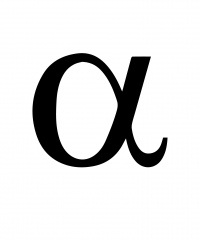 In that sense, Ailm symbol is interpreted as the symbol of progress/moving forward. It can also be interpreted as a symbol of spiritual journey. Ailm symbol also represents healing, protection, purification, guidance, fertility, pure energy, clarity, good health, integrity and objectivity. Evergreen fir trees are strong to survive adverse conditions and grow in spite of them. In that sense, Ailm represents strength, endurance and resilience. 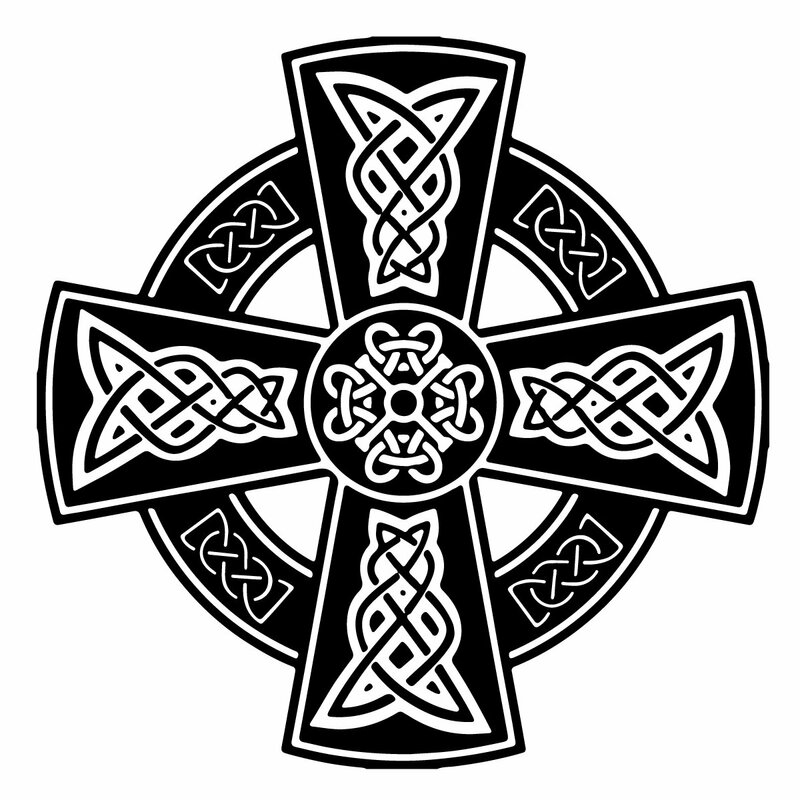 As one of the most common Celtic symbols, the Celtic cross is of significant cultural and religious importance. There are many theories regarding the origin of the symbol although none of them could be (and possibly never will be) confirmed. The most common theory suggests that Saint Patrick (or Saint Declan) created the symbol to convert pagans/the Druids. Realizing the importance of the sun and its life-giving power to pagans, Saint Patrick decided to combine the Christian cross with the Celtic circle representing eternity. That said, it is widely believed that the Celtic cross actually predates Christianity. Many pre-Christian gravestones made of Celtic crosses were found in different parts of Britain. Another theory suggests that the Celtic cross is derived from what was known as the Sun Cross to ancient Celts. As one of the numerous gods that the Gaelic people believed in, Taranis, the god of thunder was often depicted as he holds a wheel in one hand and a thunderbolt in the other. This wheel was used on Celtic coins and as a piece of jewelry during the Bronze Age. That is why the Celtic cross is assumed to be based on the wheel of Taranis by some experts. As it may be seen with the stone circle at Calanais on the Isle of Lewis, Scotland, the earlier examples of the Celtic cross had even arms with a circle surrounding them. This is assumed to be the symbol of sun which was of significant importance to the ancient Celts. Some experts suggested that this even-armed Celtic cross represented the four stages of the day: morning, noon, evening and midnight while some considered it as a representation of earth, air, water and fire. This sun cross/sun wheel is also known as Odin’s Cross in Norse mythology. Becoming a widely used religious symbol with time, the even-armed Celtic cross transformed into what is now known as “the high cross”, in other words, the cross with a longer bottom arm. Today, the Celtic cross is used to represent faith or as a symbol of Irish (or sometimes Scottish or Welsh) origins. 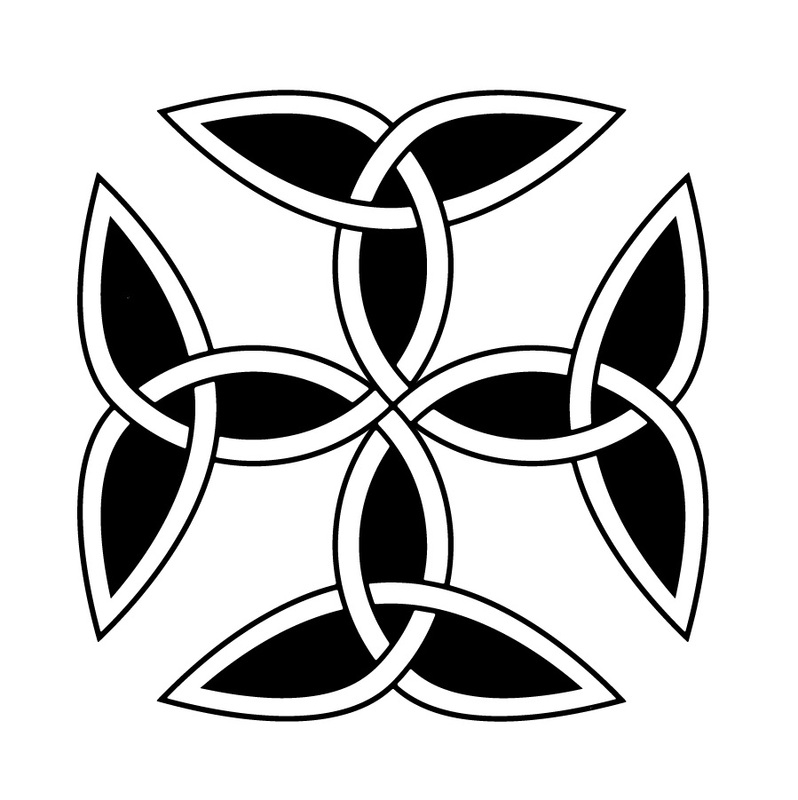 Similar to the Awen/Arwen symbol, the Celtic five fold symbol is also associated with the balance in the universe. 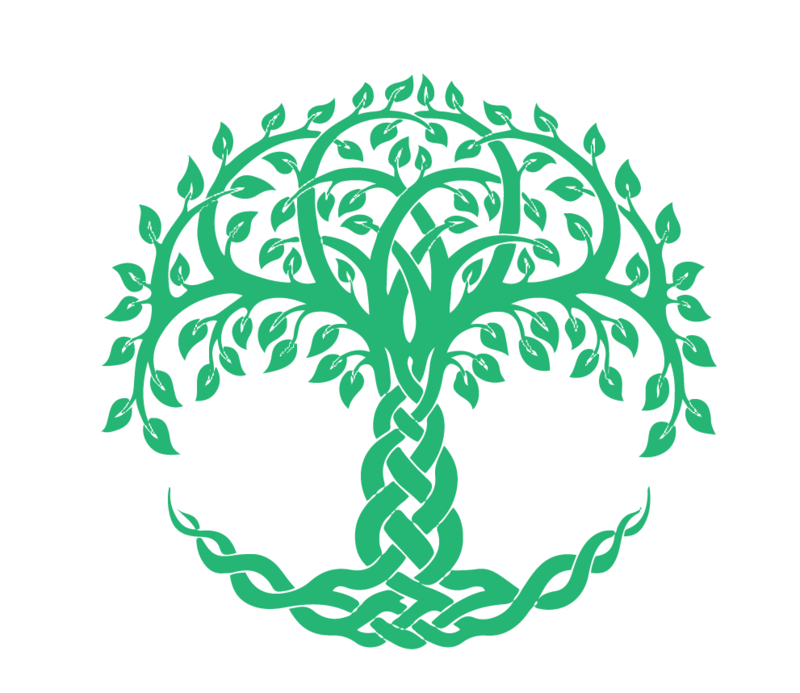 Although it is difficult to determine what most of the Celtic symbols exactly meant (due to the lack of written sources of information), the most common interpretation suggests that the five fold symbol represents the balance of the universe. The circle in the middle represents the universe while the other four surrounding it represent the four elements: earth, air, fire and water. In that sense, it is the symbol representing how the four elements keep the universe in balance. 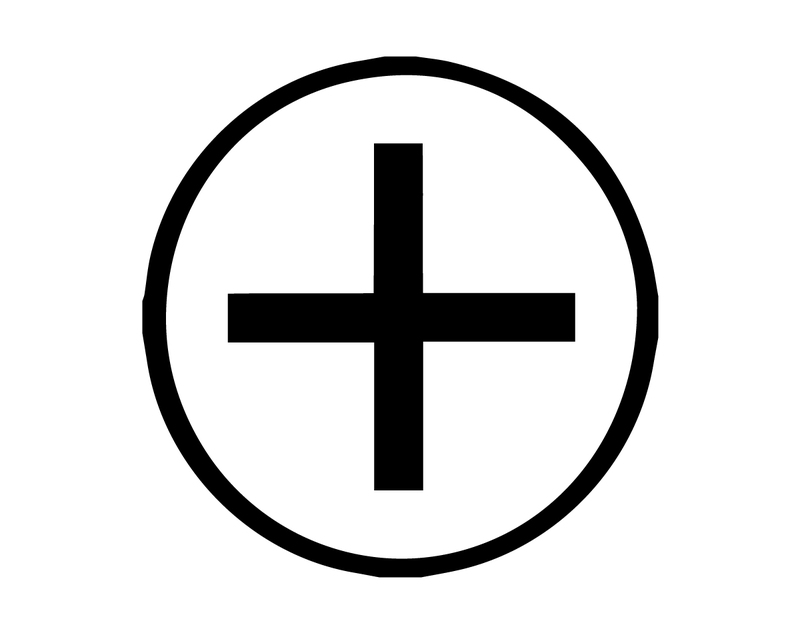 In addition to that, considering the spirit as the fifth element, some experts suggest that the five fold symbol might be accepted as the symbol of fifth elements. It is also interpreted as the symbol of connectedness and unity. Being of significant importance for the belief of the Druids, the bull was a commonly used symbol by the ancient Celts. The bull symbol was used to represent Esus, a god in Celtic paganism while the animal itself was used in sacrificial rituals by the Druids. 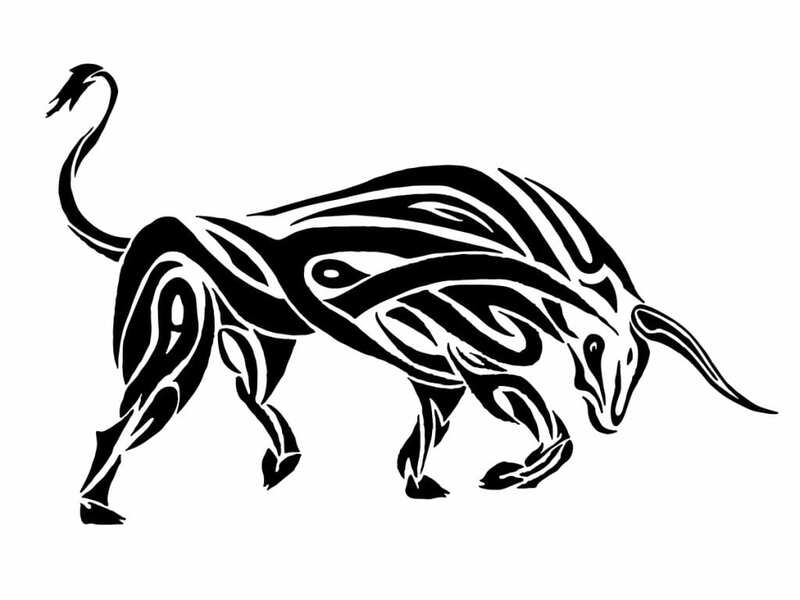 In general, the Celtic bull symbol was used to represent strong will, fertility, wealth, abundance and virility while in some cases it is considered as the symbol of ancestry and kinship.